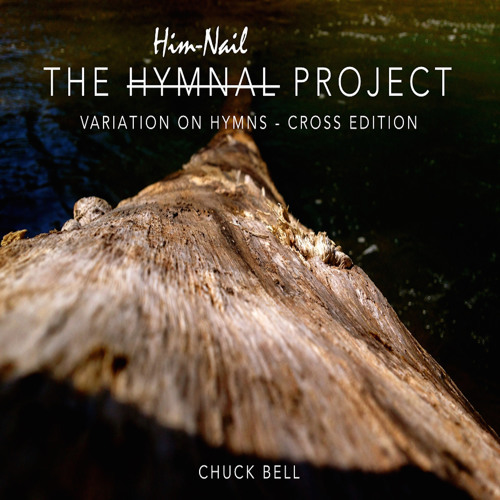 The Him-Nail Project is the latest album from Chuck Bell. It is based off of hymn variations focusing on a specific theme. This track come from the Cross Edition. The album is now available at chuckbellmusic.com - http://chuck-bell-music.myshopify.com/products/the-him-nail-project-cross-edition It will also be released on iTunes and other digital outlets late March 2015. Beautiful, Chuck - thank you for sharing this!